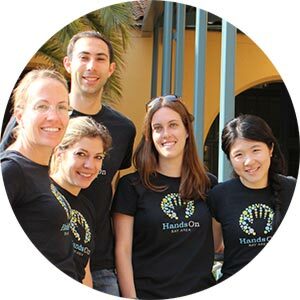 Beginning in 2007, HandsOn Leadership has trained and equipped dozens of community-minded people to be the change they wish to see in the world. Meet our past teams below, and be sure to join our Alumni group for ongoing updates and opportunities. More info on past teams coming soon!